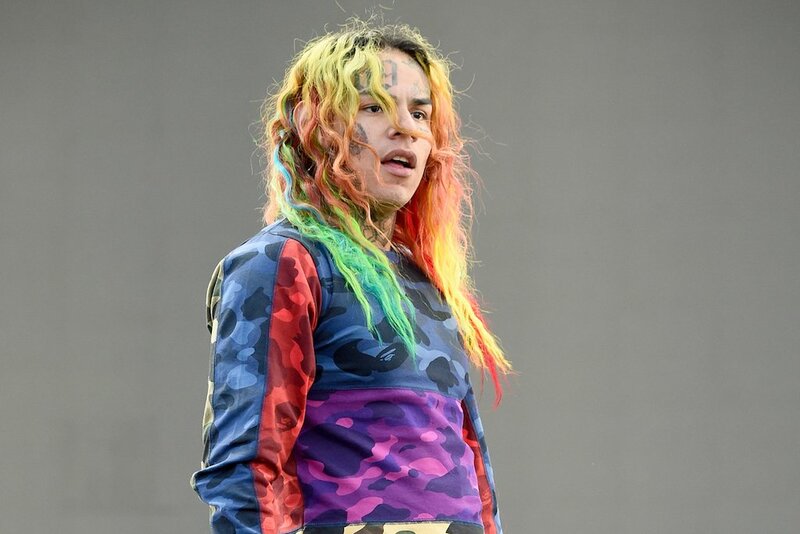 Tekashi 6ix9ine has been transferred to a federal facility that is regularly used to house witnesses who cooperate with the feds ... TMZ has learned. Sources connected to the new detention center tell TMZ ... federal authorities facilitated the transfer Wednesday night. Our sources say 69 specifically asked to be in a unit away from the Crips and the Bloods. 69's attorney, Lance Lazzaro, would not comment on whether his client is trying to cut a deal in return for spilling the beans on others in his racketeering case ... he would only tell TMZ the transfer was for "security reasons." Lazzaro tells us 69 was getting threats from gang members at MDC. Tekashi, who was behind bars until Wednesday night at the Brooklyn Metropolitan Detention Center where he was exposed to other inmates in general population, is now in a unit with "neutral inmates." Translation -- no gang members. TMZ broke the story ... Tekashi was arrested Sunday night for alleged racketeering. Authorities claim he was involved in conspiring to commit armed robberies, drug deals and shootings. They believe 69 personally committed an armed robbery back in April, among other charges that span over the last 5 years.